Certain types of music can enhance intellectual and spiritual powers and help overcome insomnia, boredom, anger, and stress. 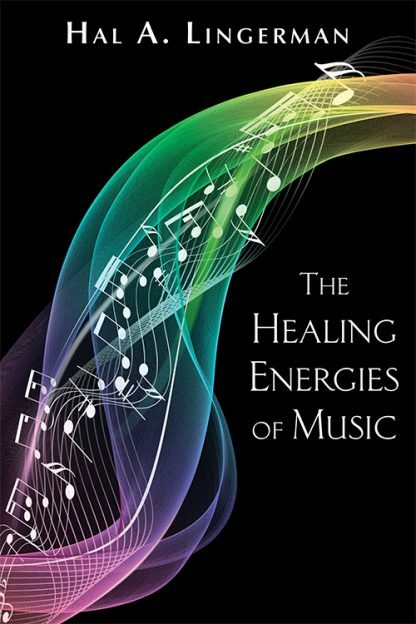 Music therapist and teacher Hal Lingerman presents a wealth of resources for choosing just the right music for physical, emotional and spiritual growth and healing. This updated edition offers comprehensive listings of current recordings, including new and remastered CDs, with selections from the classics, contemporary and ethnic compositions, and music composed by and for women. It includes expanded chapters on Women's Music, World Music, the Music of Nature, and Angelic Music.